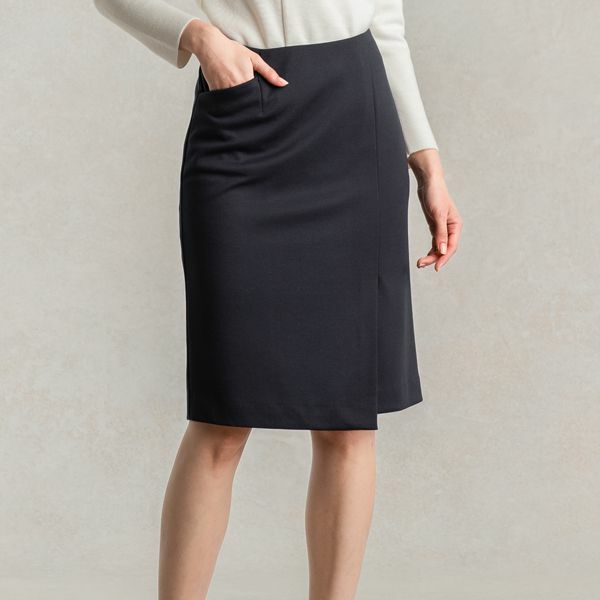 Our washable and crease-resistant rich wool skirts are perfect for keeping you cosy on chilly days, and with a charming wrap effect you'll be reaching for this versatile skirt all winter long. 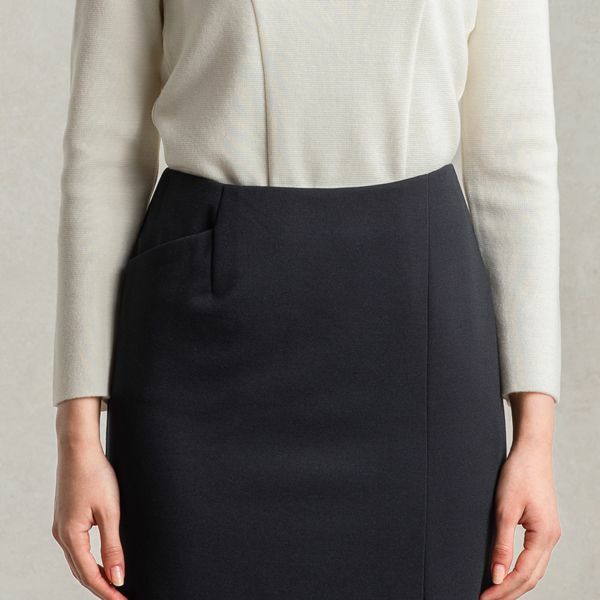 The wrap style creates beautiful lines that skim the body. 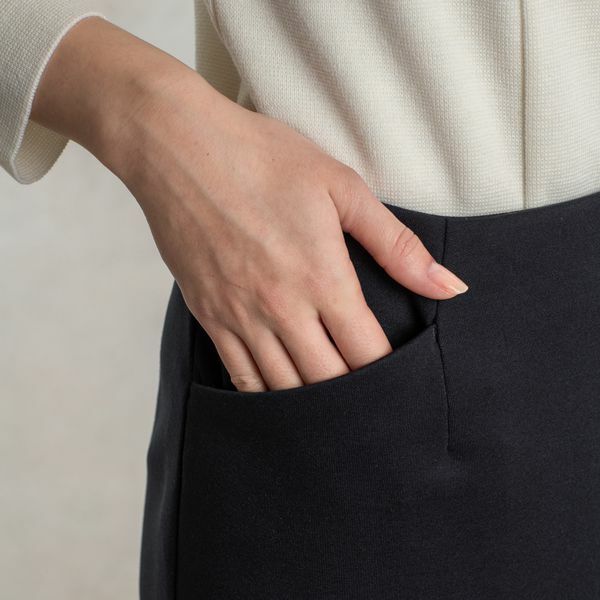 A handy pocket on the right side is the perfect size for small essentials.